Mondays are the best because they are starters of partying all week long! Be like a celebrity for one night at club Mr. Stefan Braun. Traditional Celebrity night is scheduled for today, on 17th of April 2017. 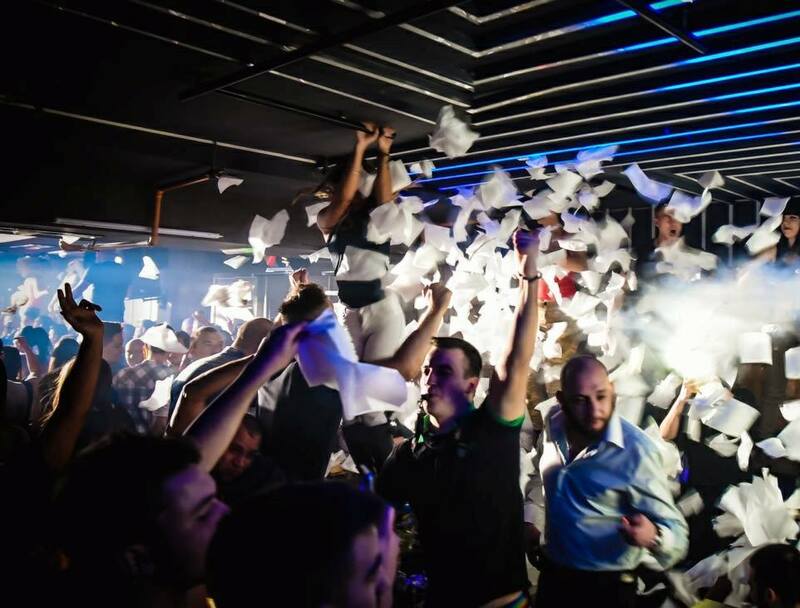 You will party hard with some Belgrade’s finest party crowds as well as the bar staff who are well known for their cocktails making skills, the club is nothing short of entertainment where you will find girls dancing on the bar while you dance to the hottest tracks. Our capital is famous destination for all the worldwide clubbers: Mostly is popular because of bachelor party in Belgrade – Many people choose our city as a destination to celebrate this special event of their lifetime – Contact us for more info and organization. 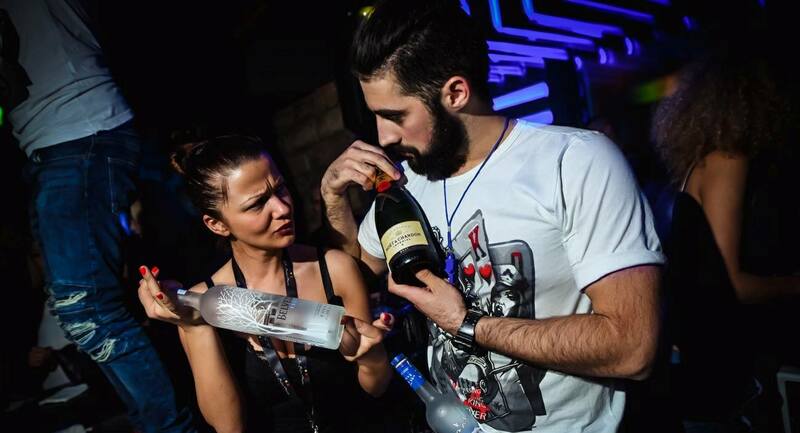 Mr. Braun has a tradition more than 10 years of best clubbing in Belgrade! All the trendsetters, celebrities and most beautiful crowd love to spend their nights as their usual activities in Belgrade, on the 9th floor in Nemanjina 4 street.